Size of this preview: 800 × 590 pixels. Other resolutions: 320 × 236 pixels | 840 × 619 pixels. 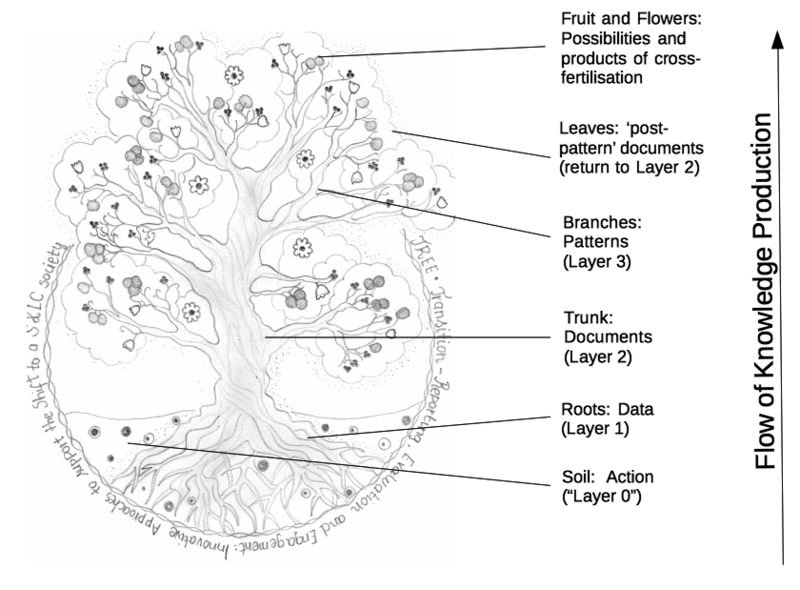 Using a tree metaphor to demonstrate linear flows of information through the layers in the knowledge commons. 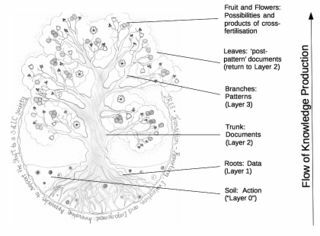 current 10:27, 2 October 2017 840 × 619 (207 KB) Tom Henfrey (talk | contribs) Using a tree metaphor to demonstrate linear flows of information through the layers in the knowledge commons. This page was last edited on 2 October 2017, at 10:27.